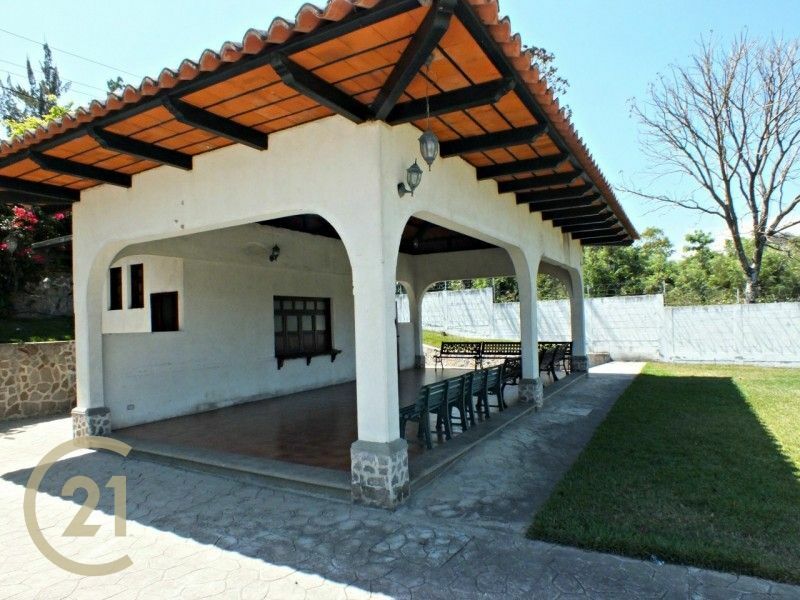 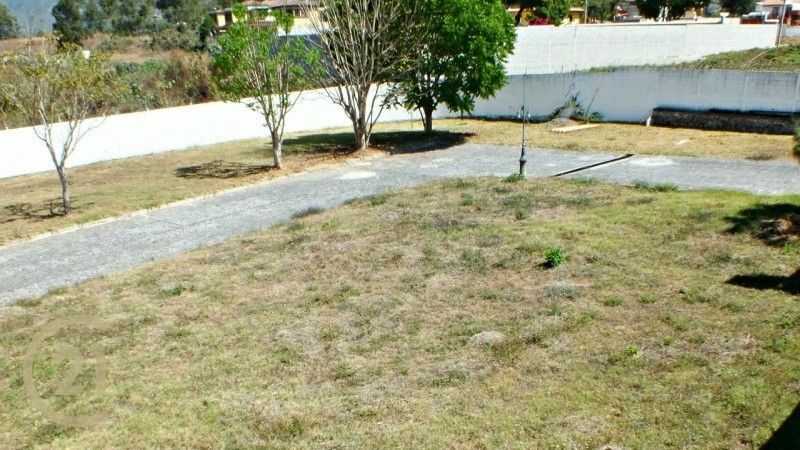 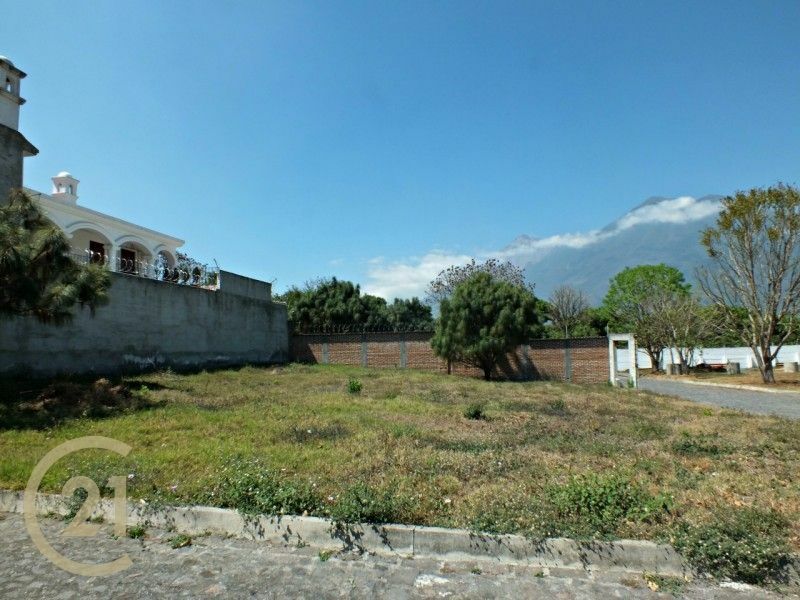 Great large corner lot for sale inside a nice gated community with cobblestone streets. 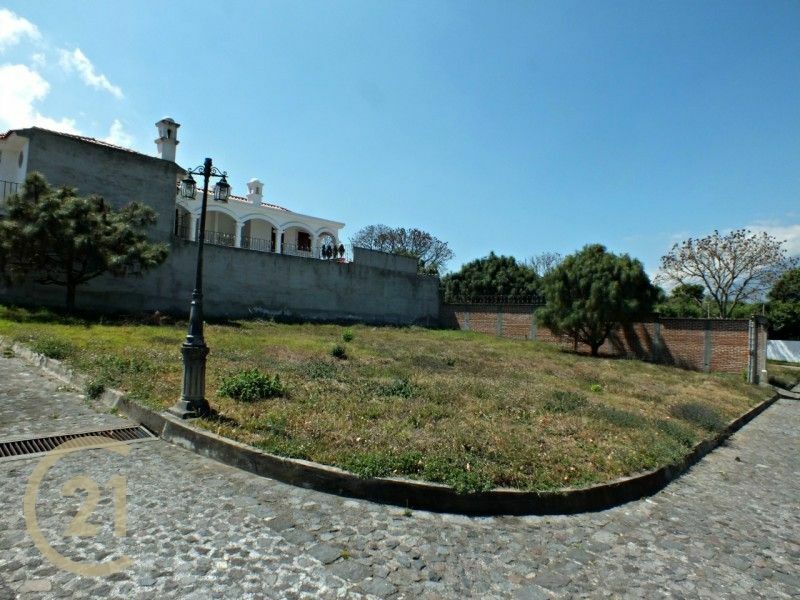 The lot measures 18 x 24 mts or 618 Vr2. 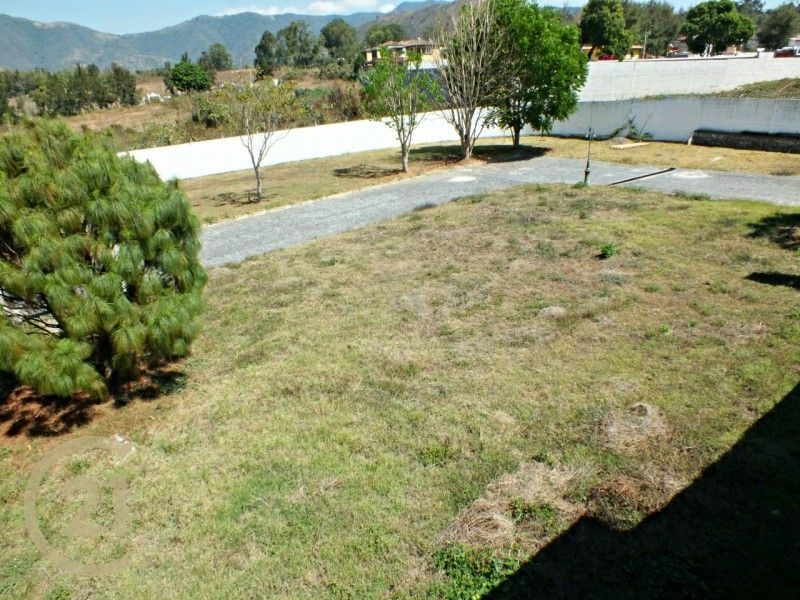 Great large corner lot for sale inside a nice gated community with cobblestone streets. 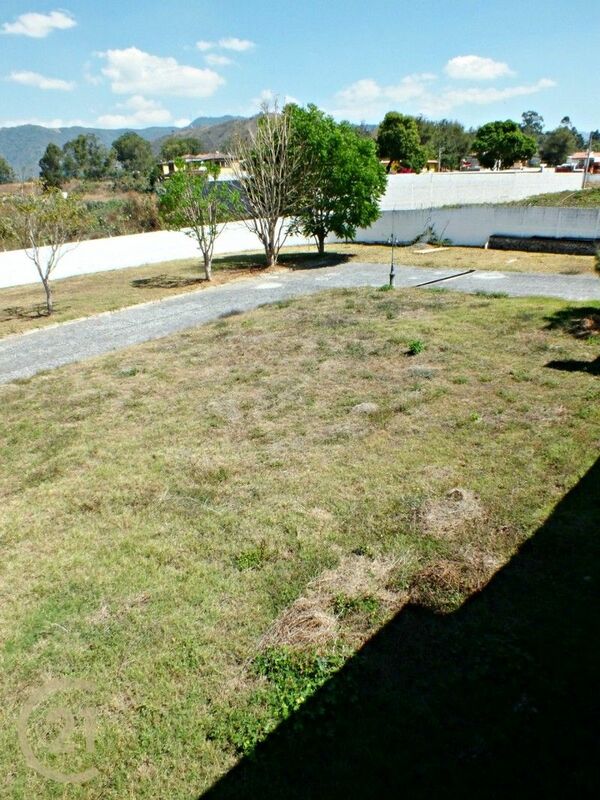 The lot measures 18 x 24 mts or 618 Vr2. 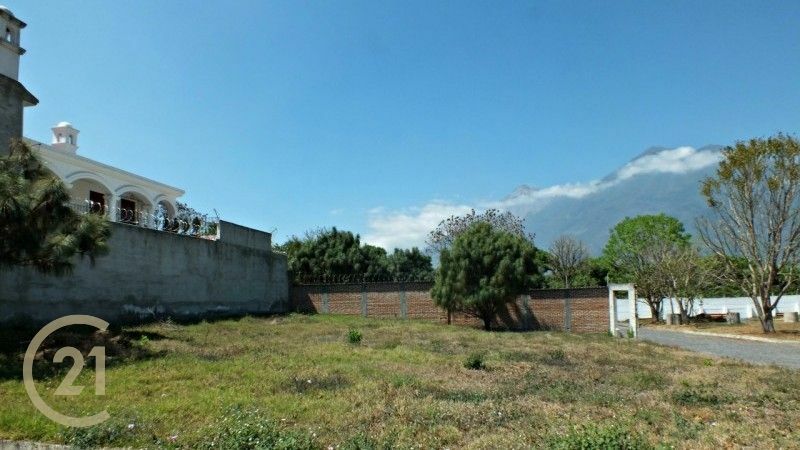 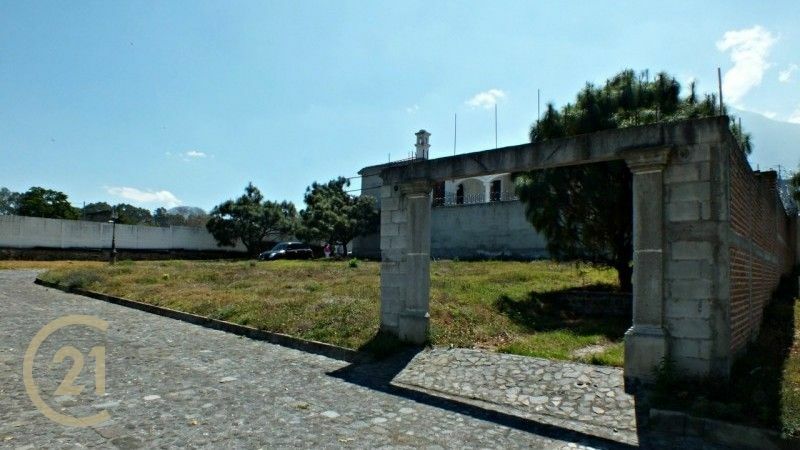 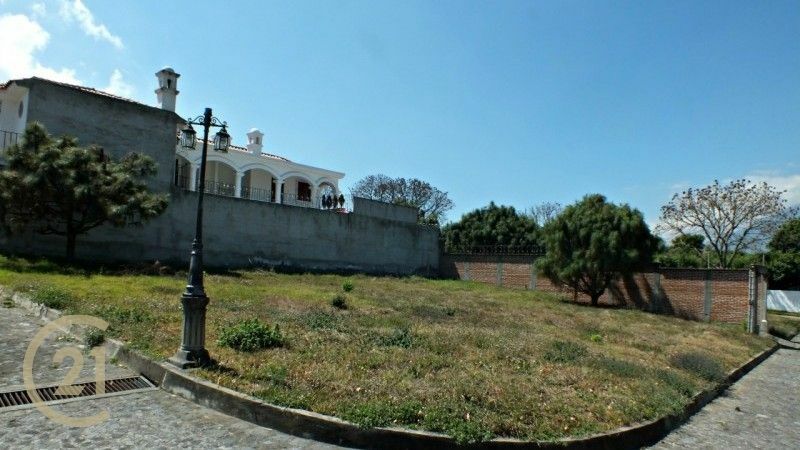 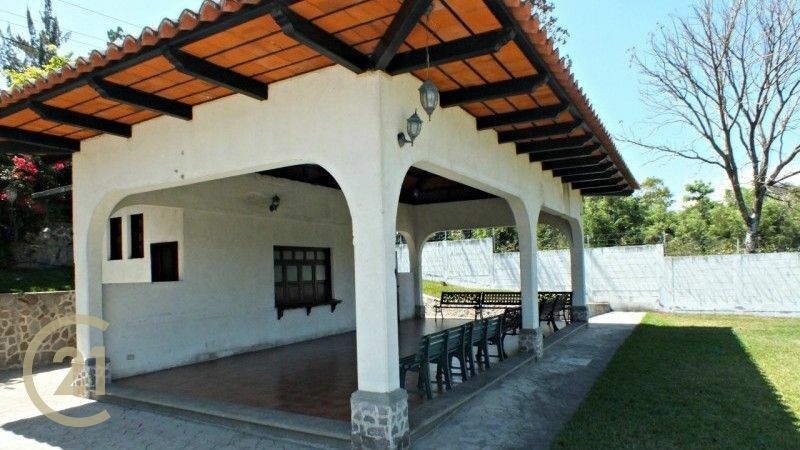 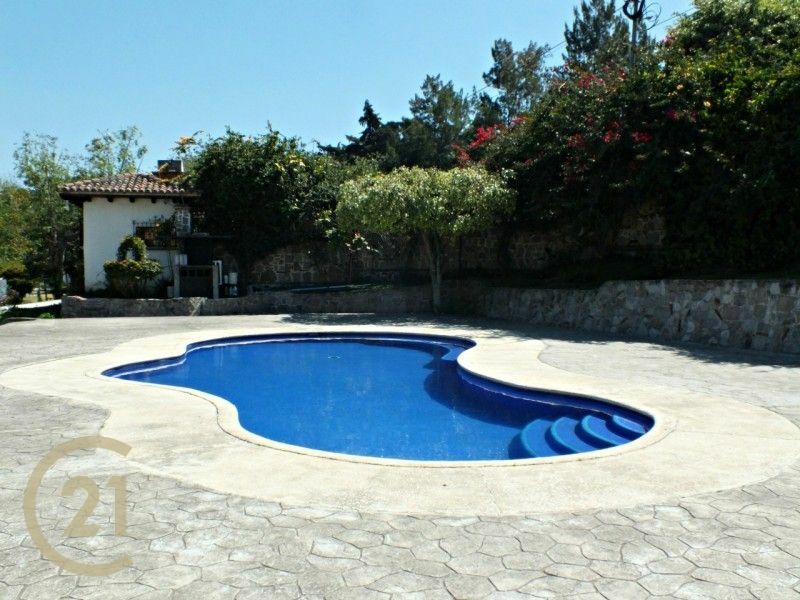 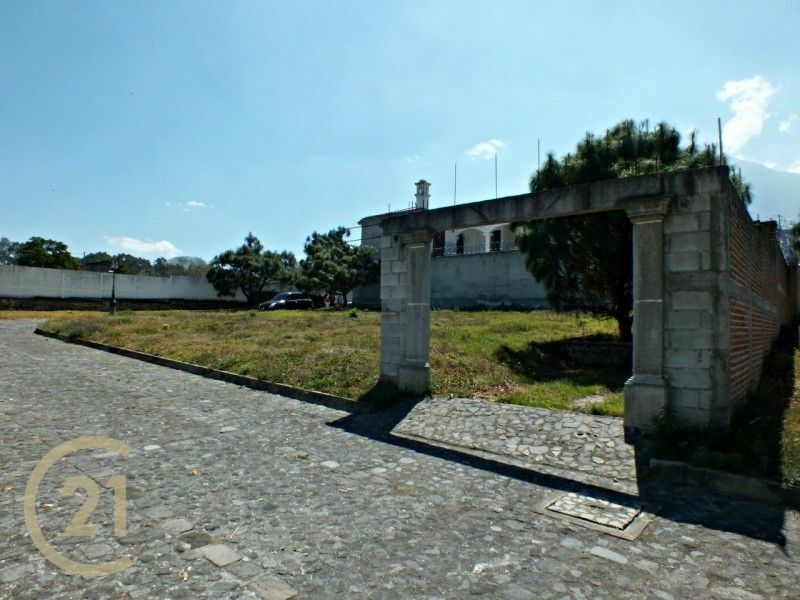 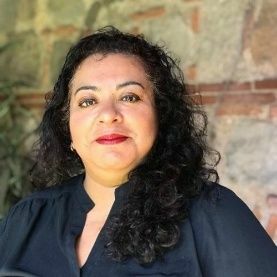 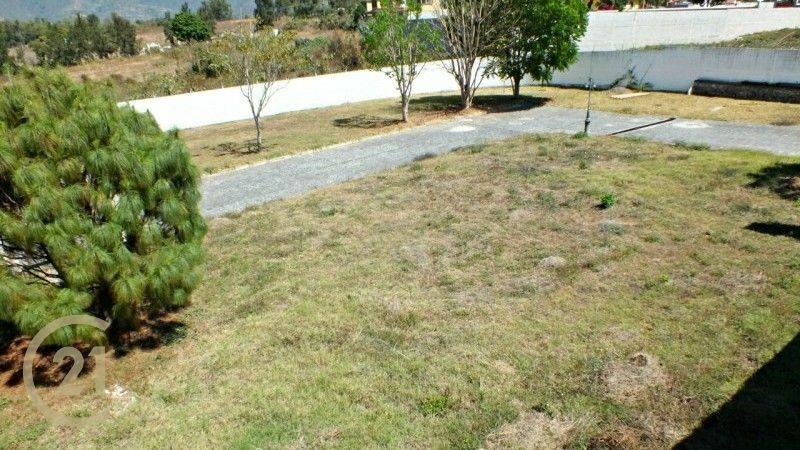 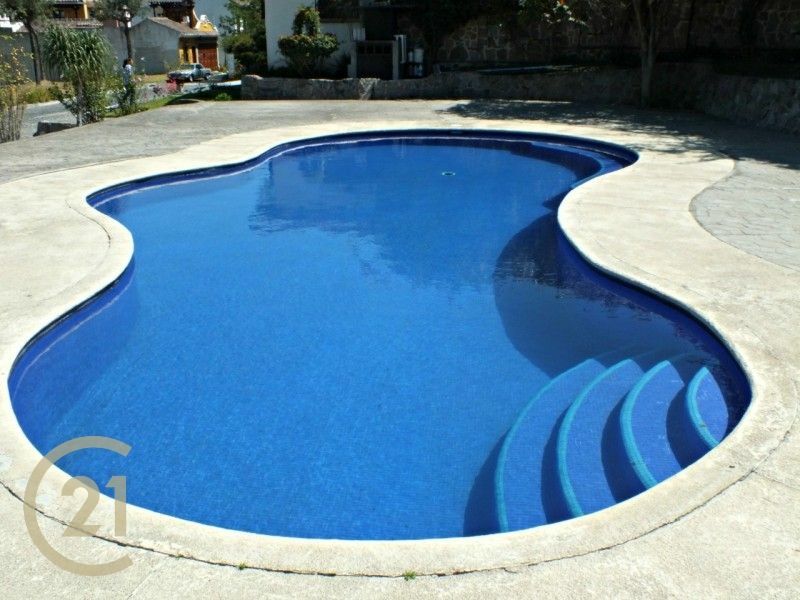 The lot has fabulous, unobstructed, views to Acatenango and Fuego Volcanoes. 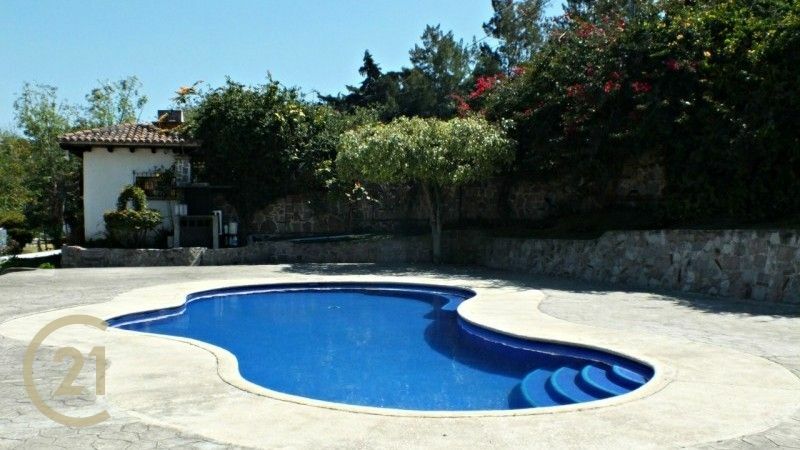 The development has a community swimming pool and clubhouse for your use. 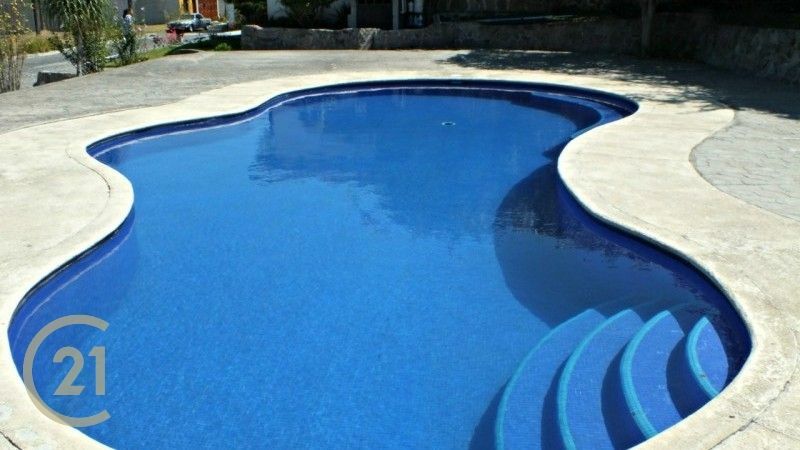 Located 15 minutes from central Antigua (by car) with public transportation outside of the development.